There is a long history of vocal harmony singing in Russia with Russian liturgical music being a part of the culture for centuries. There is also the tradition of folk choirs who sings the songs of old Russia and of life on the Steppes. Modern composers create new songs that keep the tradition alive and well. 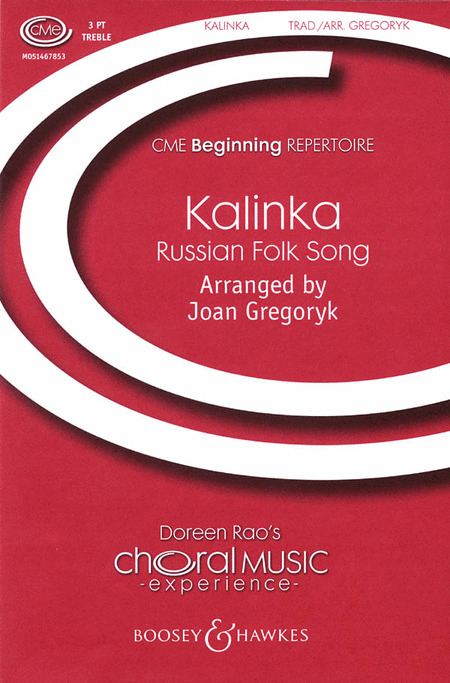 The pieces of the first set are arrangements of folk-songs from the Russian and Doukhobor traditions and were prepared for the Vancouver Chamber Choir's 1989 tour of the former Soviet Union. 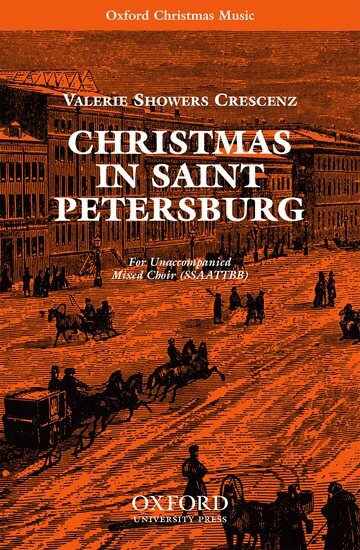 Of the three, "All Throughout the Great Wide World" and "Along the Peterskaya" are well-known Russian tunes, highly rhythmic and vigorous; and employ quasi-instrumental accompaniment effects, whistling, and optional sleigh-bells and slap-stick (whip). The second (The Black Raven) comes from the Doukhobor community of British Columbia, Canada, and is a poignant lament of great lyricism and power. It uses a contralto soloist to introduce and carry melody through a piece. This collection of 27 Russian sacred choral works was compiled and edited by Russian music scholar and choral director Noelle Mann, who was curator of the Prokofiev Archive at the Centre for Russian Music, Goldsmiths College. An original and exciting collection of anthems and other choral pieces written for the Orthodox Church and inspired by the Church in Russia, selected by Ralph Allwood. Partly because of the re-emergence of the Church in the former Soviet Union, interest in Christian musical sources alternative to the great body of the Anglican and other Western Christian traditions has grown sharply in recent years. Though the works presented here may be unfamiliar, they are all masterly. Designed to appeal to choirs of various levels, the collection includes a Kontakion and Ikos for the funeral service, anthems by Great Russian Romantics: Tchaikovsky, Rachmaninov, Grechaninov; and composers from our age: Stravinsky, Schnittke, or Arvo Part speaking for a tradition outside the Orthodox Church, as well as settings of the Lord's Prayer in both Russian and English by John Tavener. 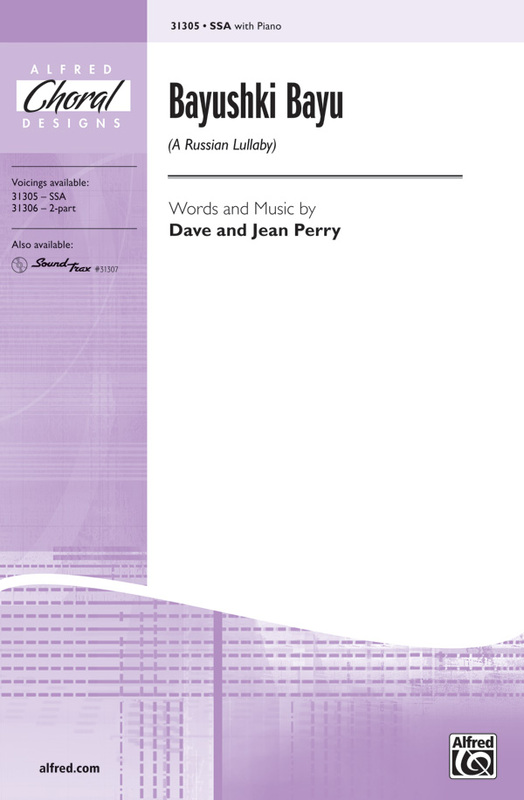 Popular Russian romances and folk songs for chorus a cappella, with solos. 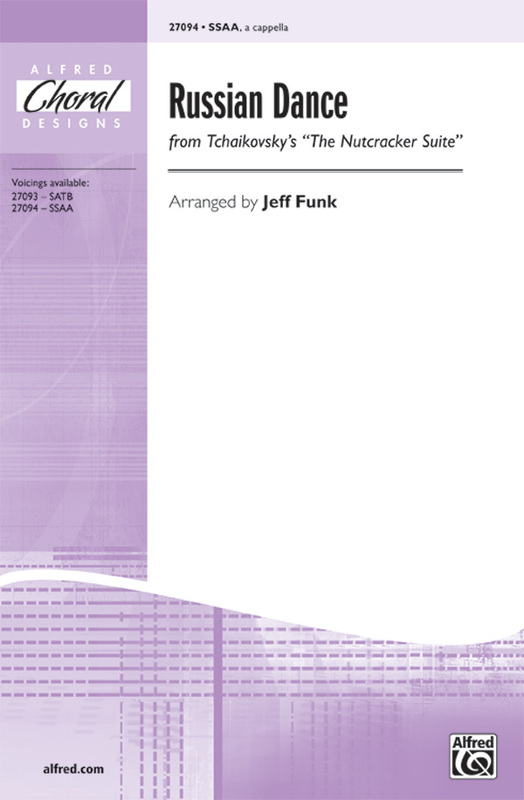 The Russian poet Aleksandr Sergeyevich Pushkin's text infuses emotion into this new SSAA voicing of the best-selling SATB choral setting. Combining contemporary harmonies, a sweeping romantic melody, traditional Russian poetry, and the universal message of love and loss, this arrangement allows for lessons on many levels. Audiences and singers will thrill to this famous Russian folk favorite in an accessible setting for younger and developing choirs. Exciting tempo changes and dynamic contrasts will be tremendously fun to rehearse and perform! 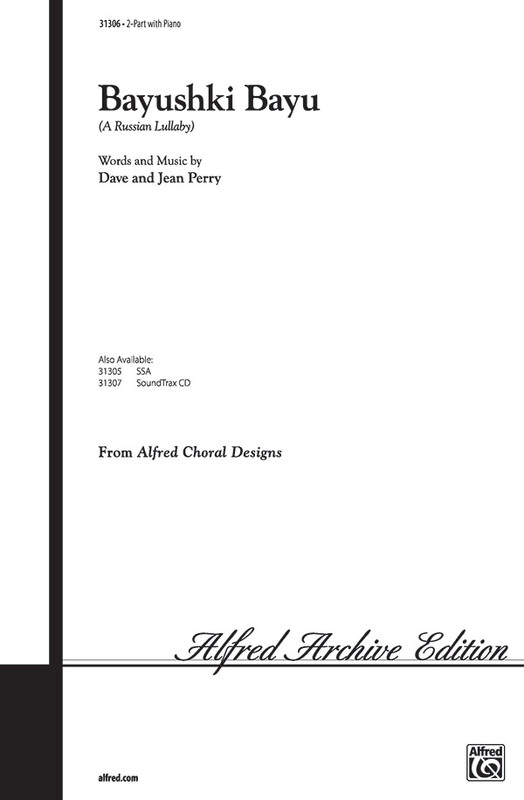 Available separately: 3-Part Mixed, 2-Part, VoiceTrax CD. Duration: ca. 2:30. Kalinka is about a young man sitting under a red berry bush (Kalinka), singing of his feelings for his sweetheart. The expressiveness of the song is achieved through the contrast between a lively and rhythmic chorus and the more legato and subdued verses. This famous Russian folk song tells the story of a peddler and a girl in a spirited setting that your developing singers will love to sing! The two banter back and forth alternating with a dance-like vocal interlude. After a grand pause, the music gradually accelerates to the final breathless Hey! Includes Russian and English lyrics, with a pronunciation guide. Availible separately: 3-Part Mixed, 2-Part, VoiceTrax CD. Duration: ca. 2:15. This famous Russian folk song tells the story of a peddler and a girl in a spirited setting that your developing singers will love to sing! The two banter back and forth alternating with a dance-like vocal interlude. After a grand pause, the music gradually accelerates to the final breathless Hey! Includes Russian and English lyrics, with a pronunciation guide. Availble separately 3-Part Mixed, 2-Part and VoiceTrax CD. Duration: 2:20. 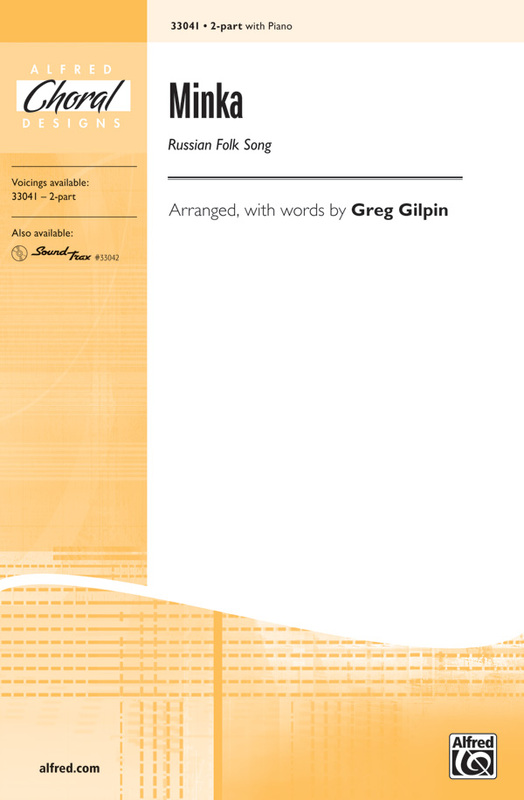 Greg Gilpin's partner-song arrangement makes this Russian folk song a sure-fire success for winter concerts. Kids will enjoy the "Deck the Hall" and "Jingle Bells" texts, not to mention the accelerando to the end! Accompaniment included on PianoTrax 2 CD (00-33042). This Russian folk song is transcribed and arranged here based on a version sung by Olga and Kristina Bashirin in Irkutsk, Russia, in July of 1993. Includes both English and Russian text with pronunciation guide for the Russian. This a cappella edition is based on Tchaikovskyis arrangement of a song composed by 18th century Russian composer, Dmitry Bortnyansky. Bortnyanskyis polyphonic style (developed during an extended stay in Italy) is evident throughout, as are the uniquely Russian harmonic progressions. A great masterwork sound and a solid study of cultural influences on composition. Audiences will thrill to this exciting medley of Russian folk favorites. Available: TTB, 2-Part, 3-Part Mixed. Performance Time: Approx. 4:30.